Turn left on leaving Mile End underground station, cross Burdett Road and Matsu is under the yellow bridge on the left. City Eyes is a photographic exhibition featuring the work of Ben Barlow, Chris Longhurst, and Matt Mullin. 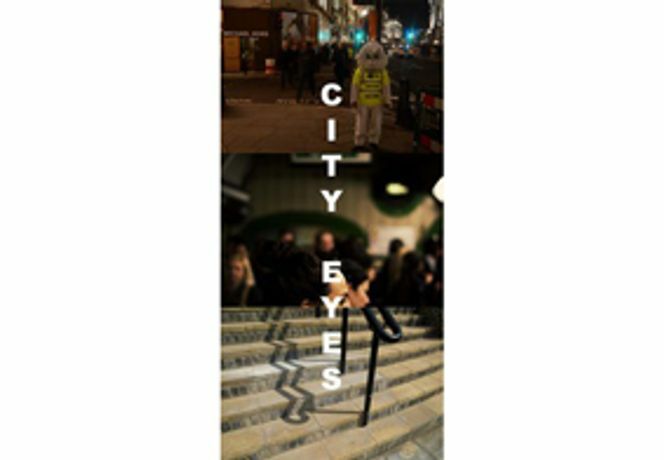 Each artist will be showcasing their own unique view on the subject of The City"."